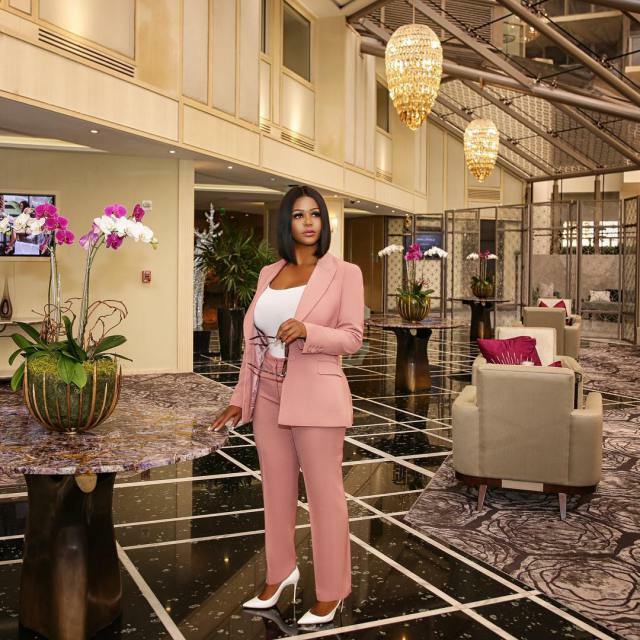 Instagram babe of the Weekend: Buhle Mkhize looking stunning: Pictures. 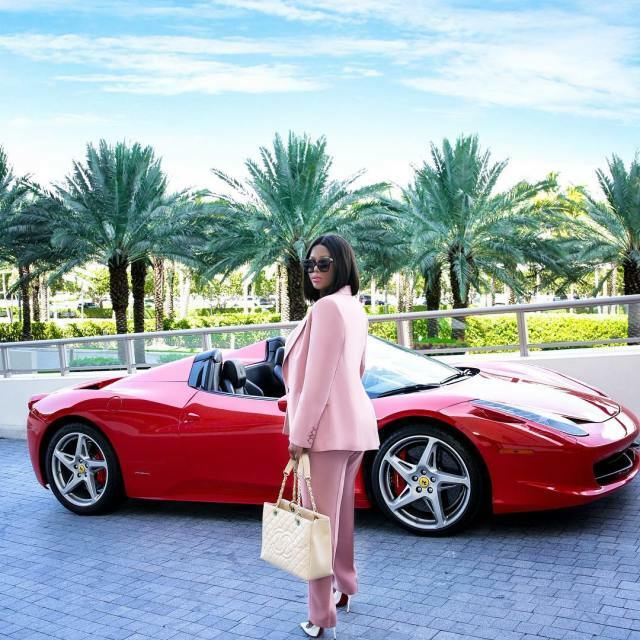 The fashionista often shows off her lifestyle on Instagram, and her 134 000 followers cannot seem to get enough. Buhle, who lives in the USA, is living a life many of us envy. 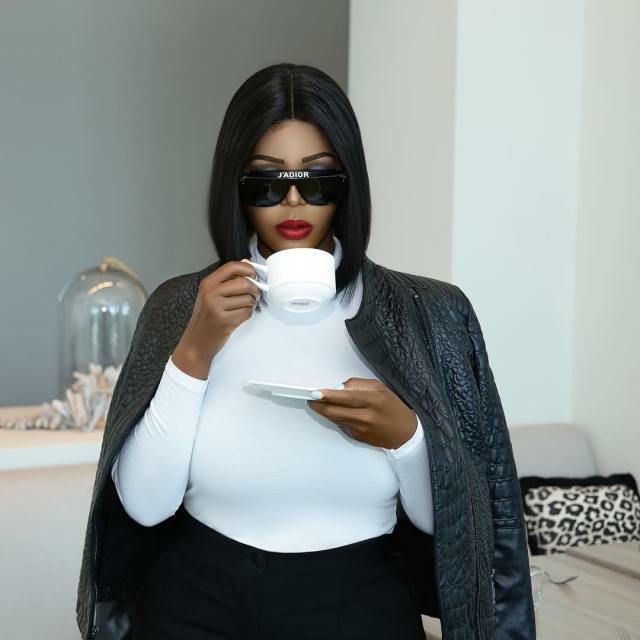 Her blog and Instagram handle are both titled B00slay and the fashionista most definitely lives up to that name. The businesswoman’s closet is every girl’s dream. 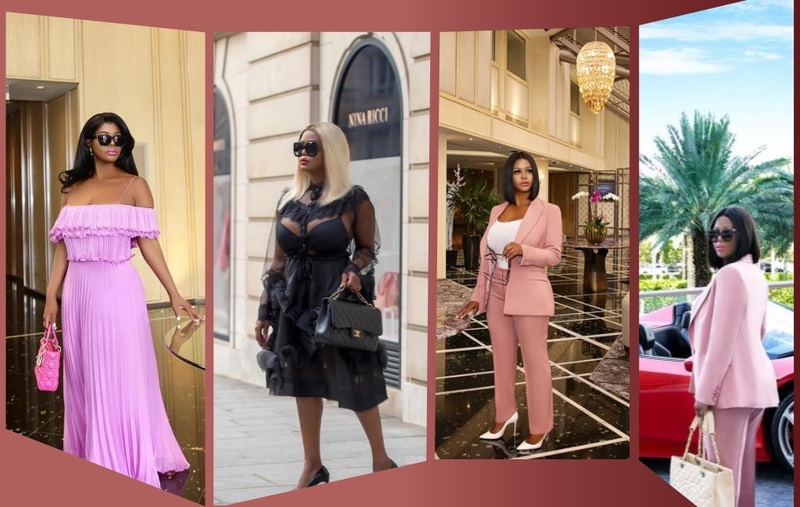 Here are our favourite Buhle Mkhize outfits. This is what made us decide to make her our Weekend babe and with the kind of pictures she serves, we are definitely in for a treat. We all love good things hey.